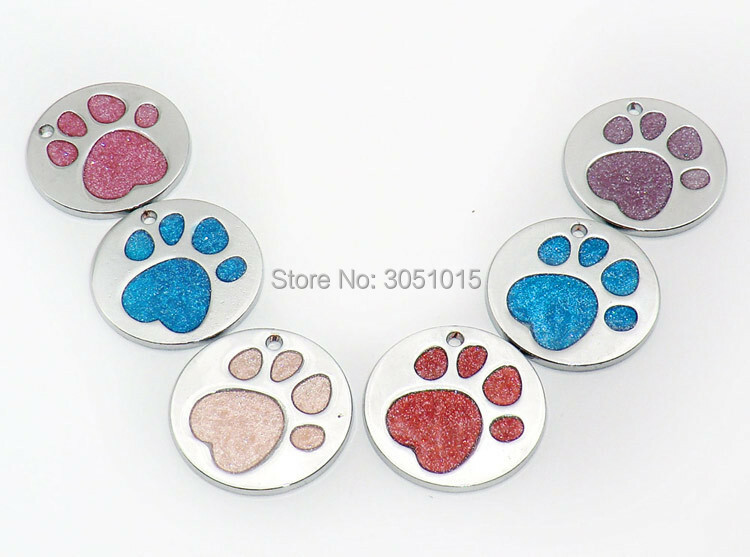 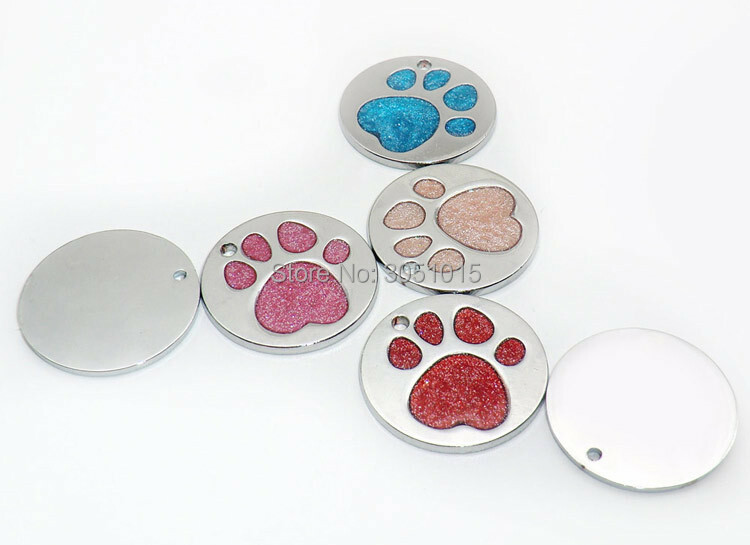 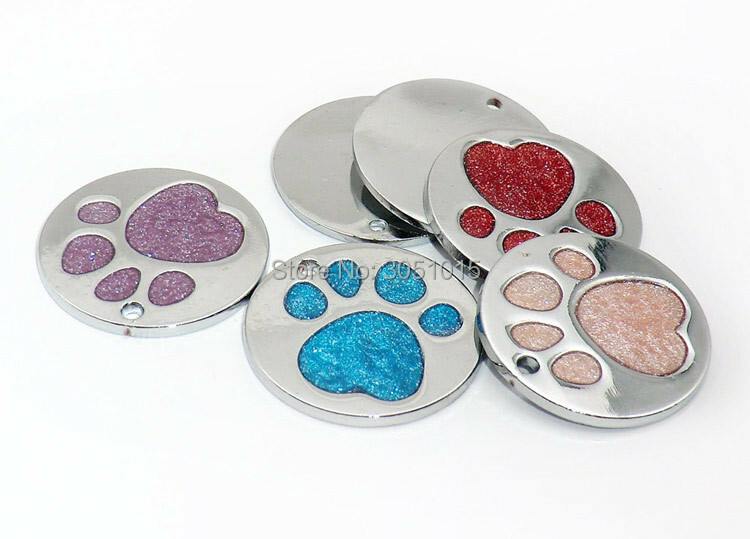 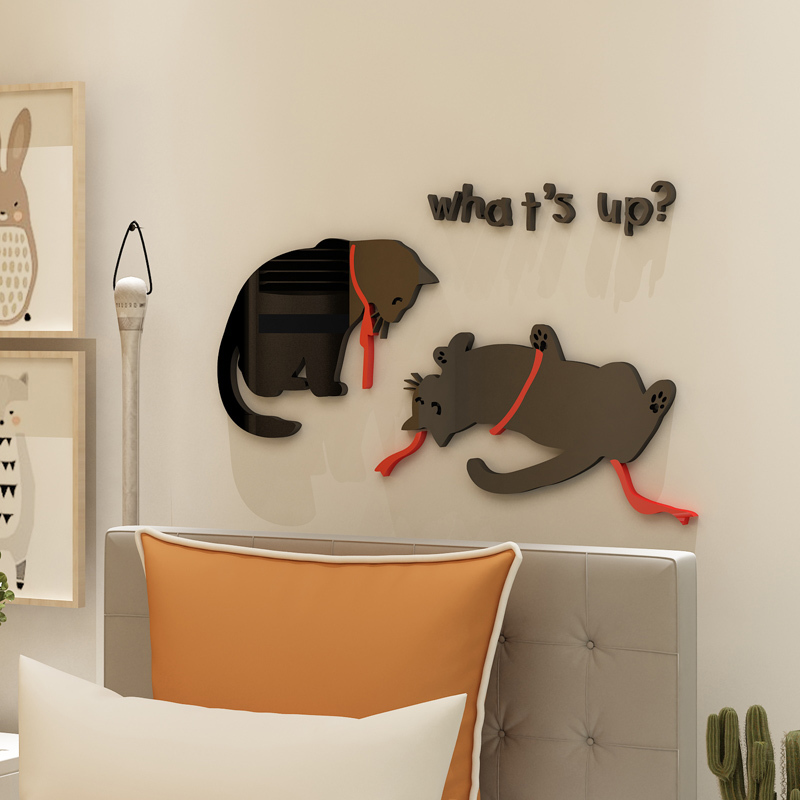 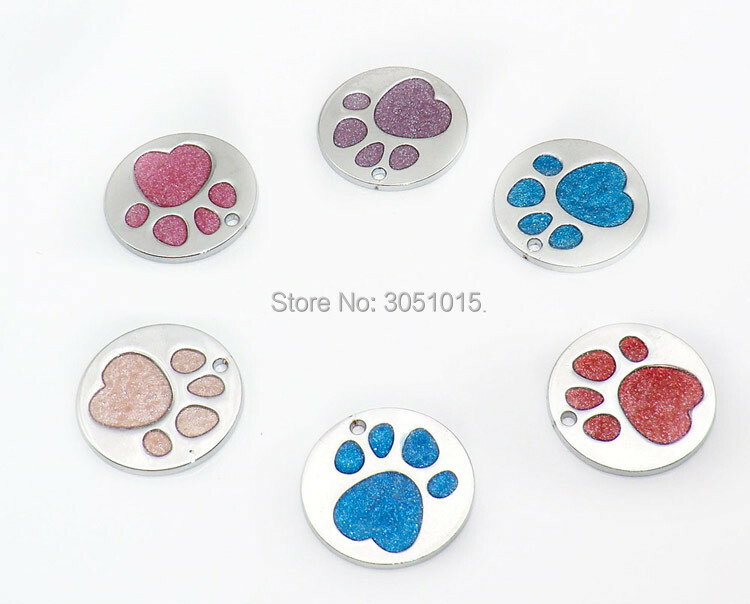 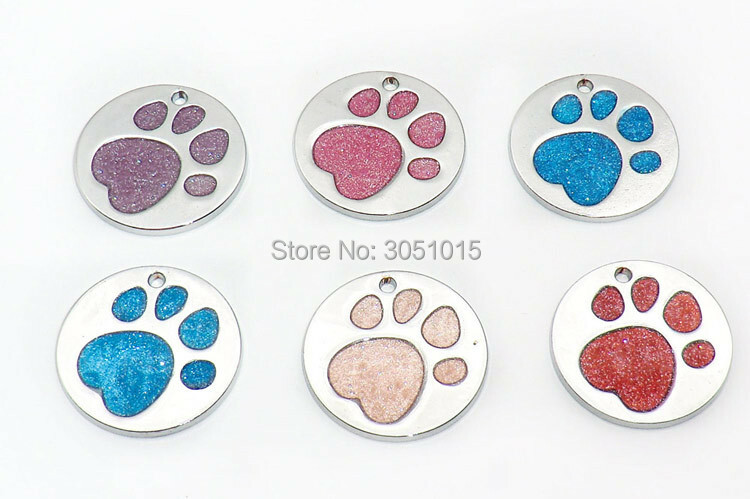 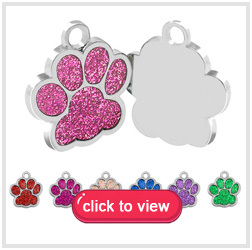 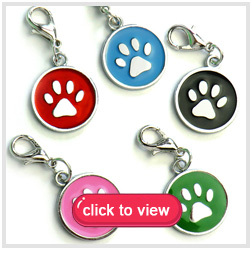 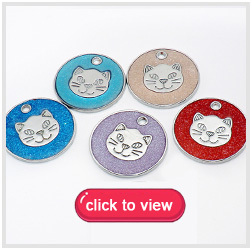 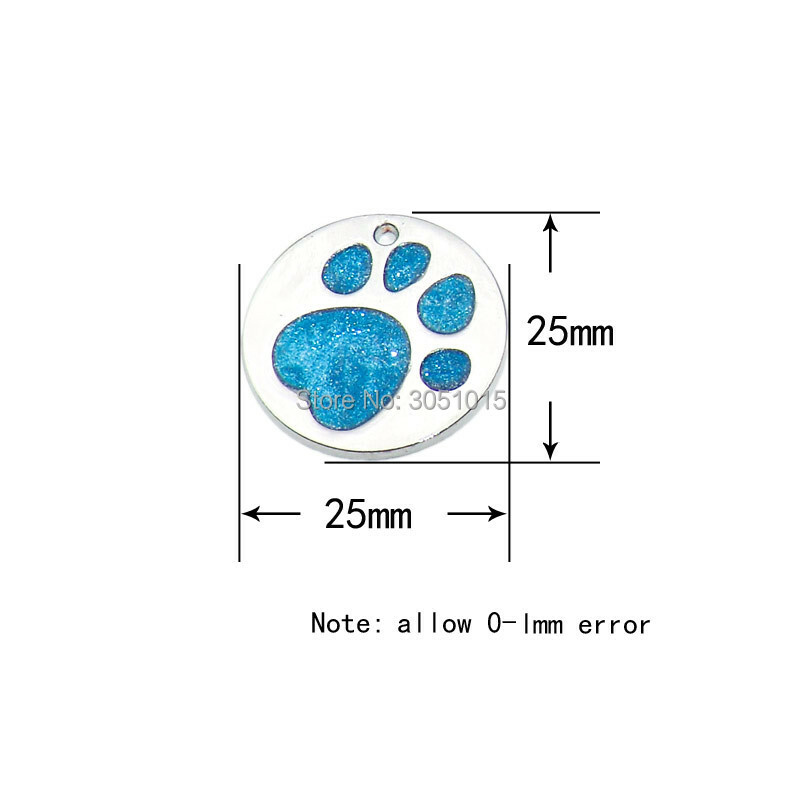 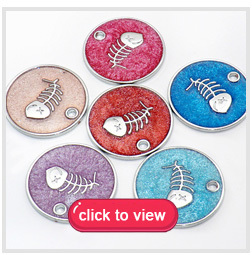 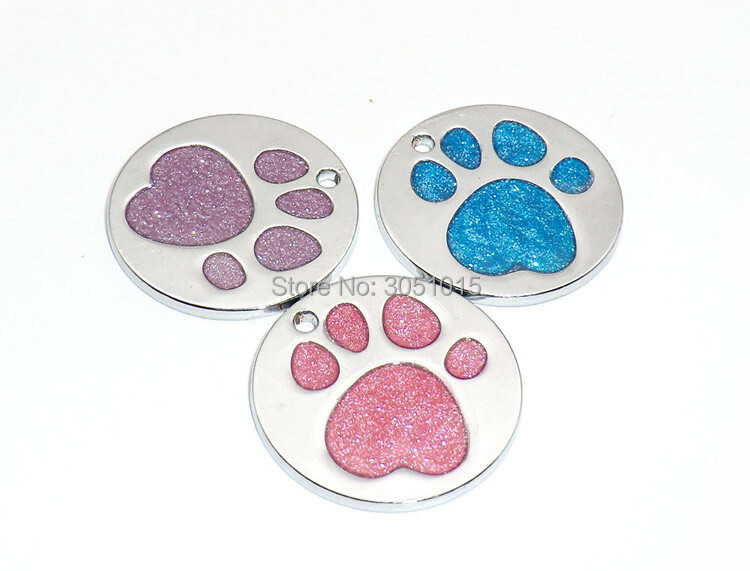 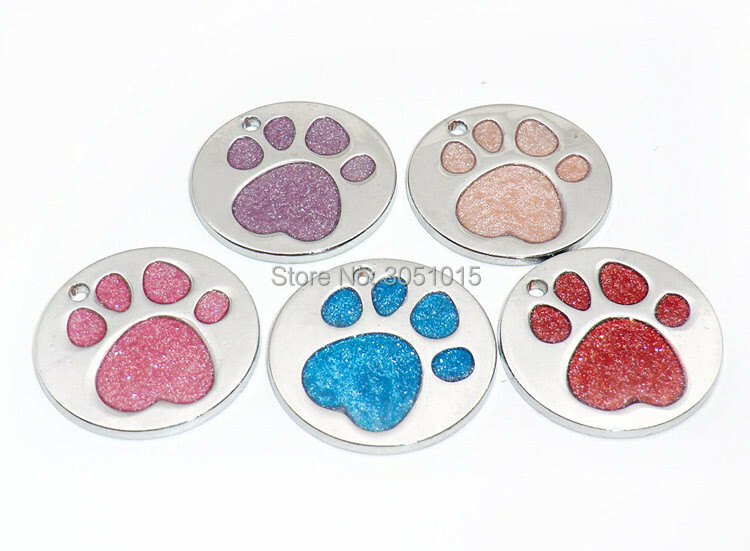 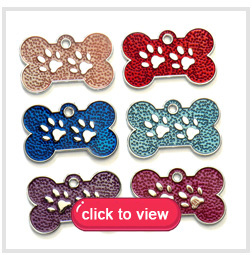 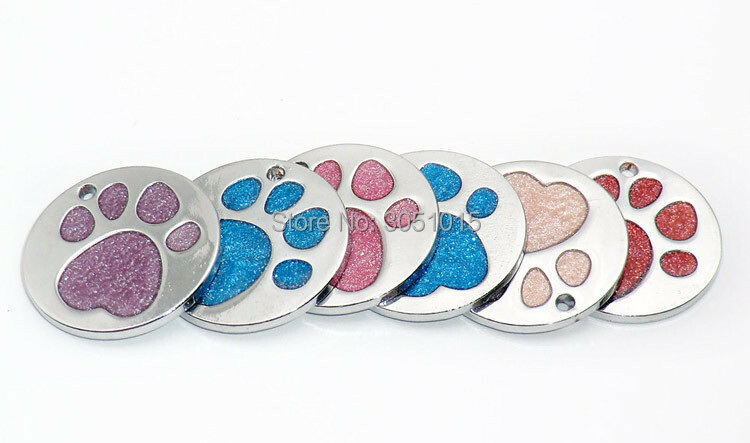 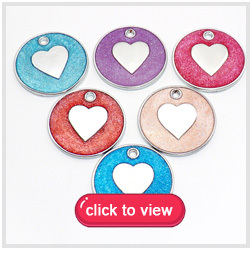 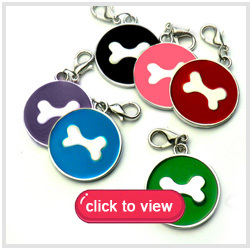 Feature : Personalized and customerized, You can engrave your pet\'s name or your phone number on the tags. 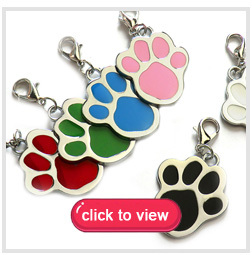 1.This is wholesale product , Not counter-offer Please. 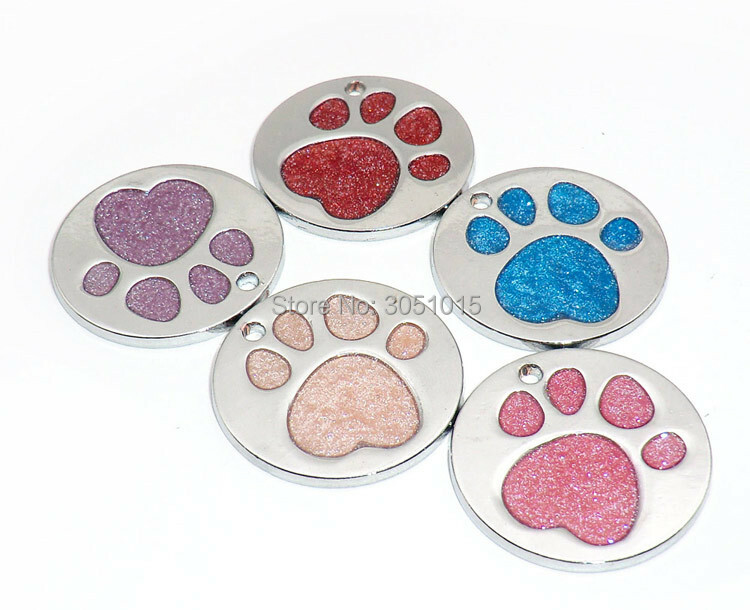 2.This is only Blank Pets.